According to the Deputy Minister of Mines and Mining Development, Fred Moyo, the probe has been completed. Quoted by the local newspaper The Chronicle, Moyo said that his team looked into production and trading circles. Media reported that an elution gold processor in Bulawayo, Zimbabwe’s second-largest city, was allegedly involved in a highly sophisticated scam whereby it was handing over to a buying agent part of the gold that should be directly delivered to the country’s sole buyer, Fidelity Printers and Refiners. The buyer agent was, later on, reselling the product to FPR in contravention of government regulations. 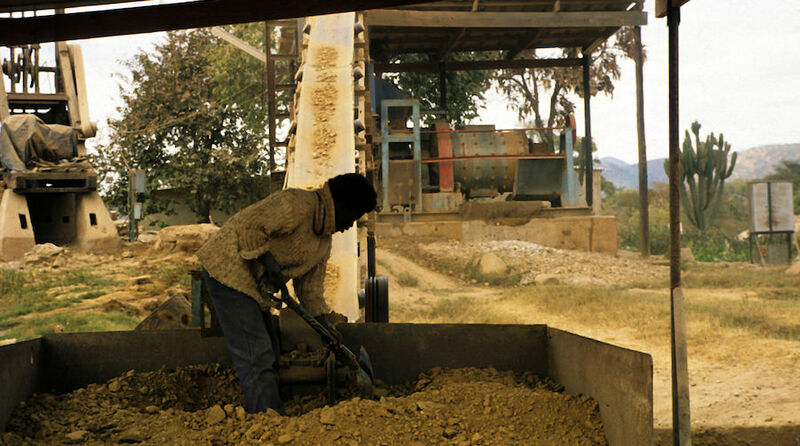 Moyo said that investigators also explored if the announcement of the country’s Revenue Authority regarding the possibility of taxing artisanal gold miners might have prompted a surge in illegal operations. As Zimbabwe struggles to contain a crippling dollar note shortage, officials also examined whether the foreign currency that the government allocates towards the operation of midsize and large miners is or is not making its way to illicit markets.